For years, West Coast Way has been providing local and international travellers to the Cape with a bevy of exciting routes to explore the West Coast and its nearby inland areas. This past December, West Coast Way launched two new routes – 7 Stops on the N7, and the West Coast Way Wild Route. 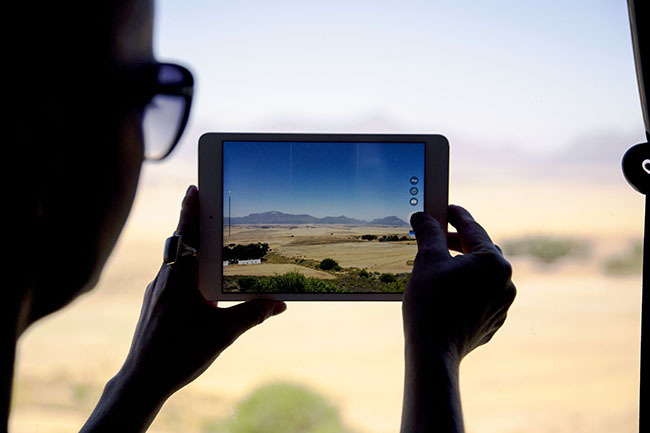 Follow us as we spend a day exploring two stops on the 7 Stops on the N7 route – Kardoesie N7 Countrystop and Paleisheuwel Look Out Point – then use it as a guide to planning your own trip.